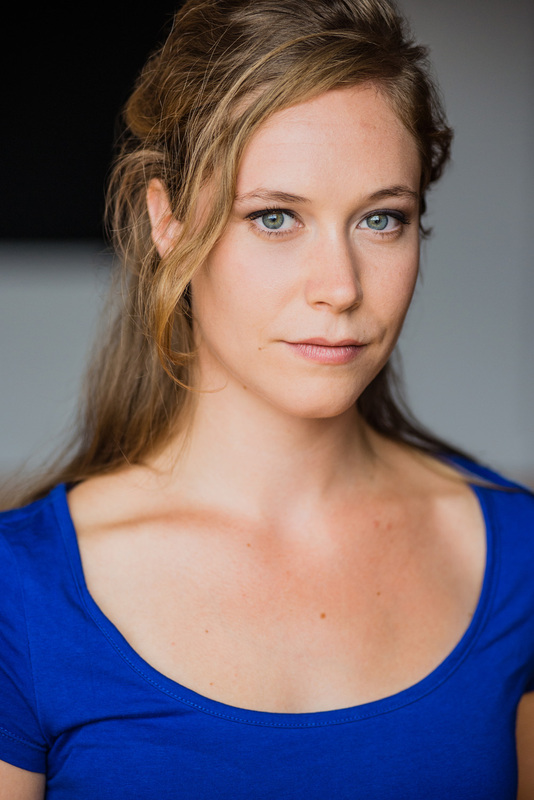 Caroline Bélanger is a graduate of the acting program at the National Theatre School of Canada’s French section. Since graduating, Caroline has performed Molière en deux temps, trois mouvements, a high school preparatory piece produced by the company La Comédie Humaine, as well as Le Chat Botté, a TYA piece produced by Advienne Que Pourra. Caroline is a co-founder of La Fille Du Laitier as well as Théâtre du 2×4, with whom has performed with in various pieces since 2015. Caroline has been featured on the TV series Olivier, District 31 and O’.